My 2016 New Calendar is out! 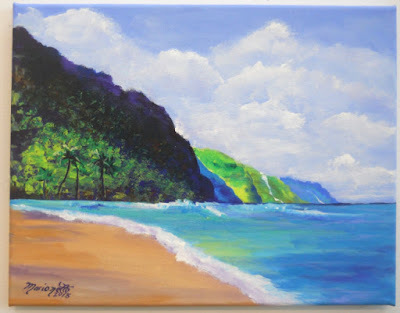 It is called "My Favorite Places on Kaua'i" and features 12 of my newest landscape paintings. This is the cover of the calendar which shows all 12 images used inside. Along with all of the regular holidays, I have included three Hawaiian holidays: Prince Kuhio Day, King Kamehameha Day, and Statehood Day. I ordered these through Vistaprint and they turned out really nice. I love the satin paper stock it is printed on and they measure 8.5" x 11" closed and 11" x 17" fully opened. 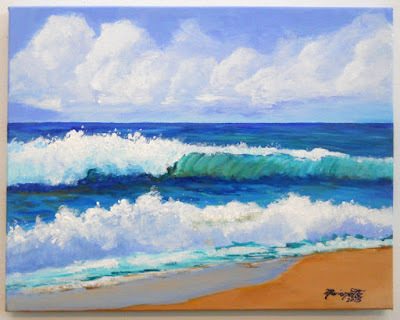 Plus, each calendar is personally signed on the back by the artist with, "Aloha from Kauai, Marionette". 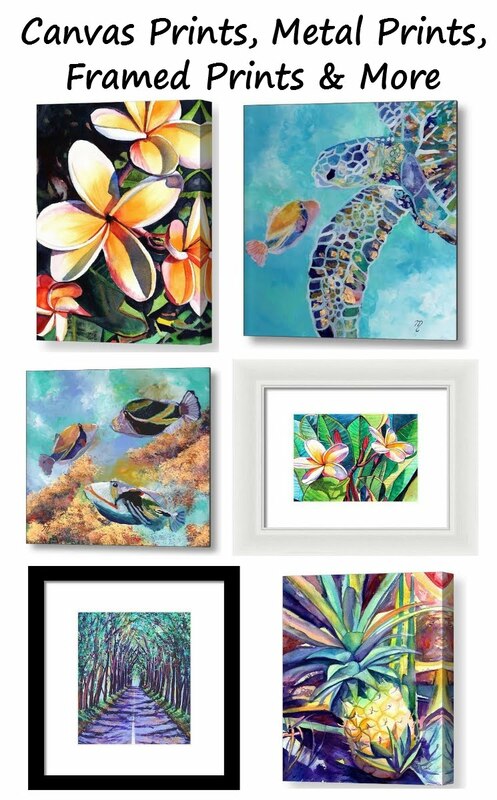 If you would like to purchase, they are available at my Ebay store at 2016-Kauai-Art-Calendar-by-Marionette-Taboniar-NEW-. They are available for $27 each and includes Free First Class shipping to the U.S. 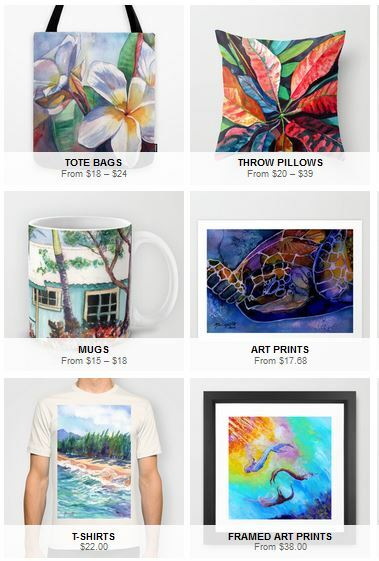 If you live outside of the U.S. and would like to order one, please send me an email at artbymarionette@yahoo.com so I can give you a better estimate of shipping charges. 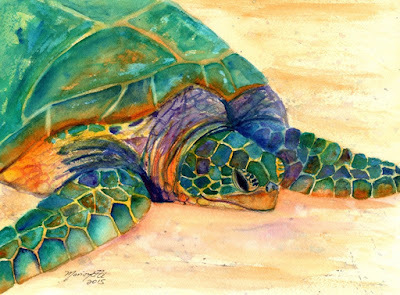 Here are some of my newly listed original acrylic paintings and original watercolors for you to enjoy! 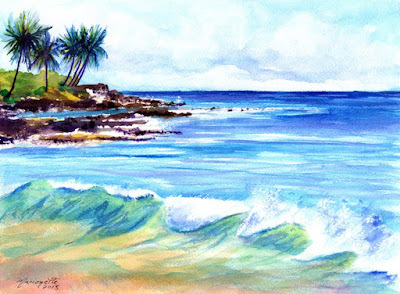 For more of my original paintings, hand painted silk scarves and fine art prints, please visit my Etsy Shop at https://www.etsy.com/shop/kauaiartist . Mahalo and Aloha! 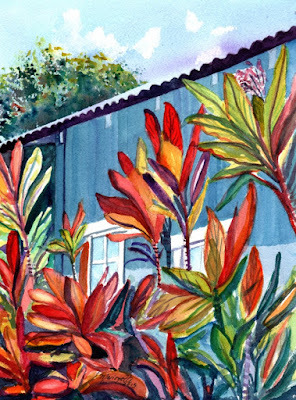 My hand painted silk scarves are now available through my Etsy Gallery https://www.etsy.com/shop/kauaiartist . 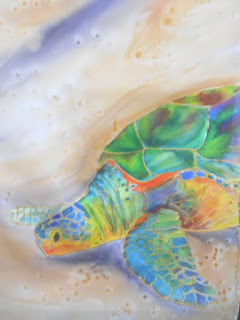 Each one of a kind silk creation measures approximately 30"x30" and is painted in my Kauai, Hawaii studio on an 8mm Habotai scarf, which is also known as "China Silk". It is very lightweight and breezy and fun to wear. 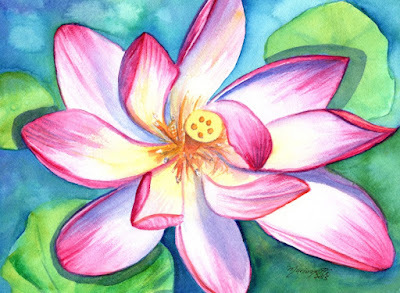 I paint using Dye-Na-Flow silk fabric paints, and the design outline is painted with an acrylic fabric paint. 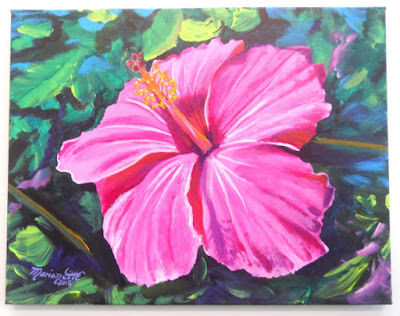 The background has a fun pattern created by adding Hawaiian sea salt to the paint as it dries. Caring for your new scarf: Just wash your scarf in the sink with a little Woolite or similar, rinse in cold water, hang to dry, and iron on the back side using the silk setting on your iron. Want me to make you a custom design in the colors of your choice? 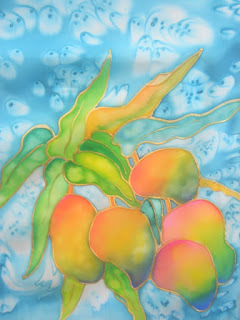 I can also custom paint a silk scarf just for you. Just send me a note, and I will be happy to work with you! Each silk scarf sells for $50 USD plus shipping. 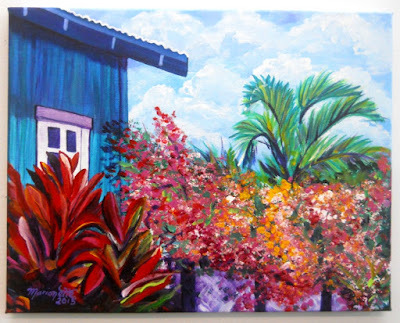 To view my entire line of silks please visit: https://www.etsy.com/shop/kauaiartist?section_id=17678506 . 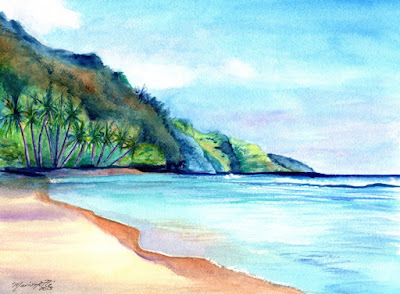 I also teach silk painting in my Kauai studio, Painting Paradise. 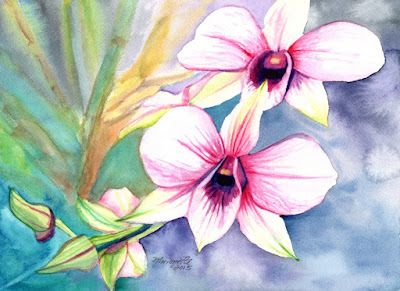 To view my art class schedule, please visit: http://www.kauaiartclasses.blogspot.com/ . If you don't see a class scheduled during your visit, please contact me to set up a private lesson.